Jean Witthoft brings more than a decade worth of experience in education operations to her new role as Head of Operations at BASIS Independent Brooklyn. Most recently, she led business operations at Brighton College for both the Abu Dhabi and Al Ain campuses, which are two of the region's leading, private British Curriculum Schools serving students aged 3 to 18. 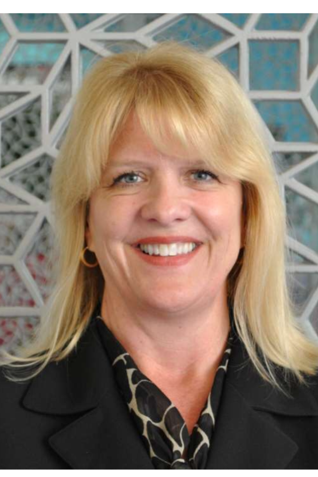 Prior to Brighton College, Jean held leadership positions at well-established schools in United Arab Emirates, Qatar and Saudi Arabia overseeing operations and technology education. "Jean's deep operations experience with top-ranked, private schools makes her an ideal addition to our team," said Head of School Hadley Ruggles. "We are lucky to have found someone who knows what it takes to run all aspects of schools serving preschool to high school students." Ms. Witthoft received her BS and MBA (minor in Economics) from Minnesota State University. She spent her formative teaching years at St. Christopher's School (in Bahrain) and University of Bahrain, where she taught business, economics and information technology classes. We recently sat down with Ms. Witthoft to ask some questions to help familiarize our families with the newest member of our BASIS Independent Brooklyn leadership team. We are thrilled to have your depth of experience here at the school. What drew you to BASIS Independent Brooklyn? I really wanted to be part of an exceptional school in an exceptional city. The high standards that BASIS Independent Brooklyn sets for the students, the faculty, and the staff means that we are all striving for excellence together. Can you tell us a bit about how you plan to approach operations here at the school? My approach to operations starts with the belief that the student is the center of everything we do. The children’s health and safety is at the top of my team’s list along with supporting the teaching teams so that our faculty have all the resources needed to deliver a quality program. What drew you to education operations? I love to travel and attend Broadway shows and stand-up comedy. I am certainly in the best place in the world for all of that! Ms. Witthoft just relocated to Red Hook from Minneapolis, and she has already hit the ground running here at BASIS Independent Brooklyn. 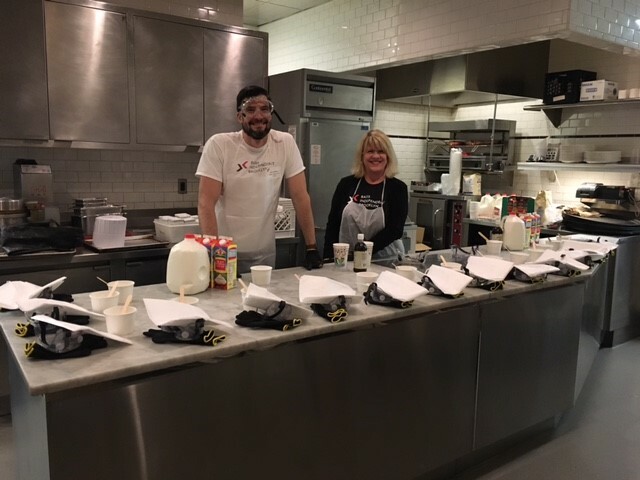 When Mr. Winter needed someone to jump in and assist him at a student science event, Ms. Witthoft gladly lent him a hand making ice cream with liquid nitrogen. We managed to get our hands on a photo showing her great school spirit at the event.